starring Christopher S. Hyatt, Ph.D., et al. 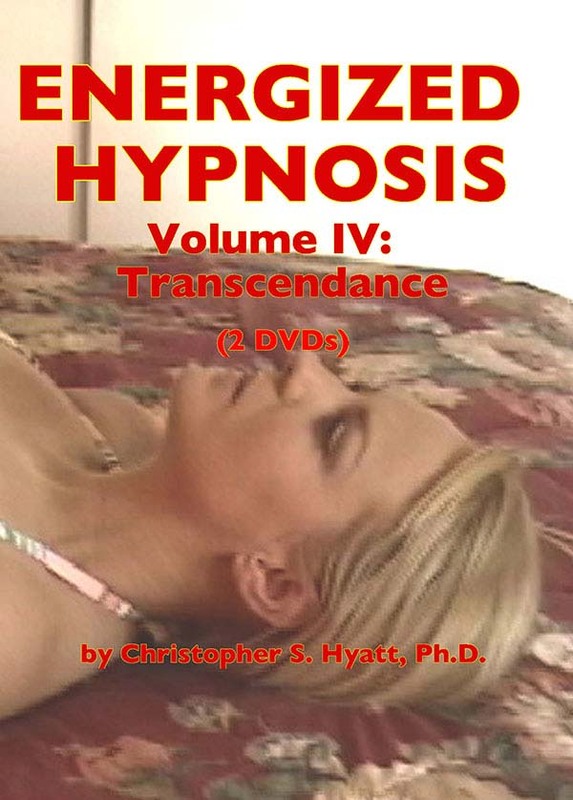 What is Energized Hypnosis? It is a breakthrough program for gaining personal power, peace of mind and enlightenment. 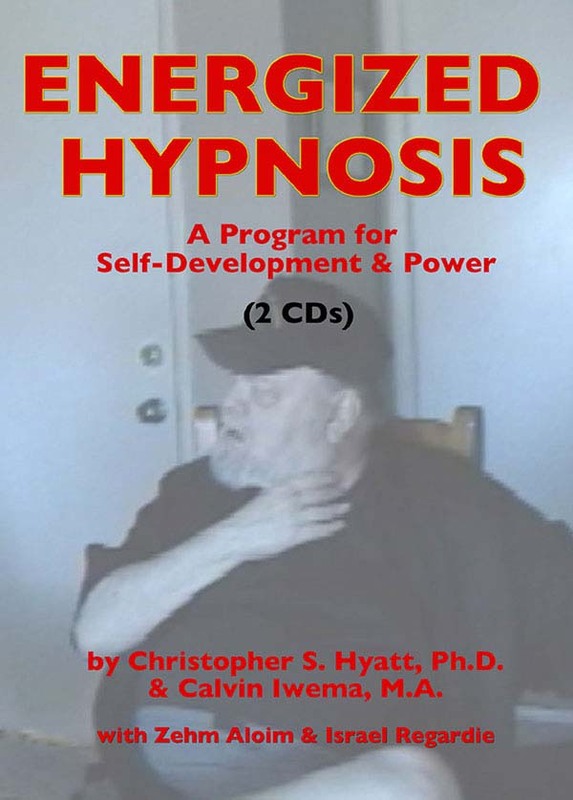 The techniques of Energized Hypnosis were developed many years ago by Dr. Christopher Hyatt and Dr. Israel Regardie, but have remained "in the closet"...until now. 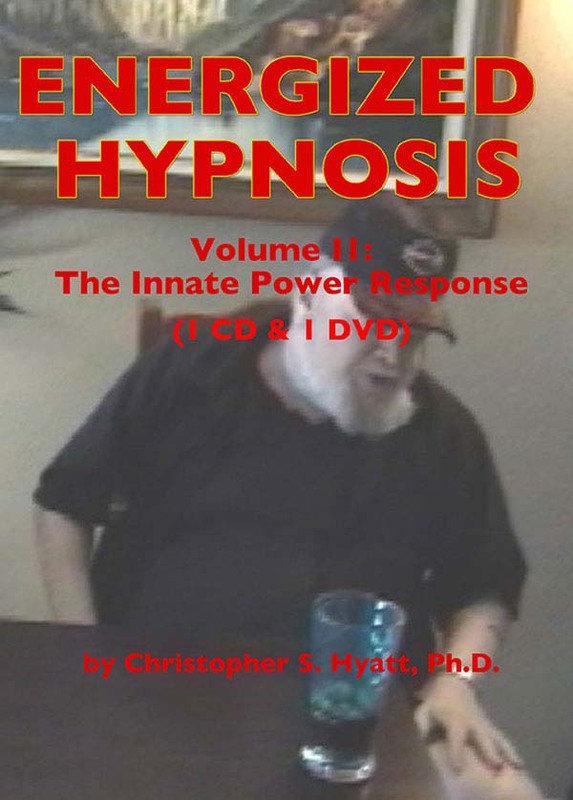 For most people hypnosis has been viewed as anything from stage magic to the workings of the devil. Recently, however, science has begun to take a deep interest in hypnosis as tools such as the MRI allow us to actually see the power and effect of hypnosis on the brain. 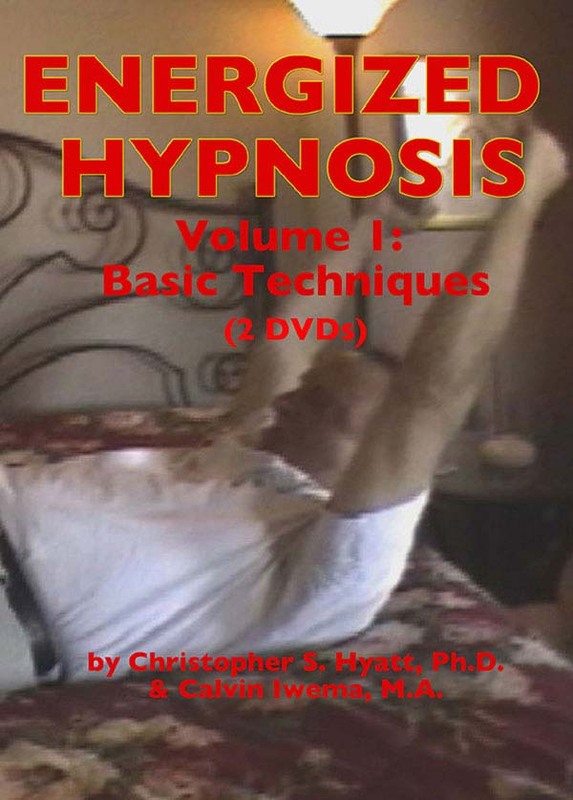 How does Energized Hypnosis work? First the entire body is energized*, opening it to the power of your suggestions. 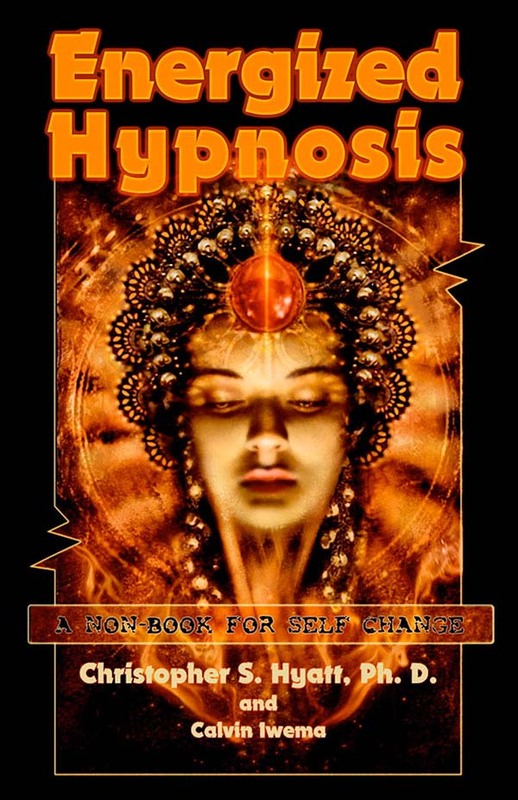 Once the body-mind is freed from its energy blocks, the full effect of hypnosis can be utilized to change not only habits but your entire approach to life! This method takes advantage of our deep organic nature, which Dr. Hyatt calls the Innate Power Response. Using the methods of Energized Hypnosis, you will learn to elicit this Response at Will to enhance relationships, control habits, improve business and, most importantly, harness the power and wisdom of the Universal Mind. *See also: Undoing Yourself With Energized Meditation and Radical Undoing by Christopher S. Hyatt, Ph.D.